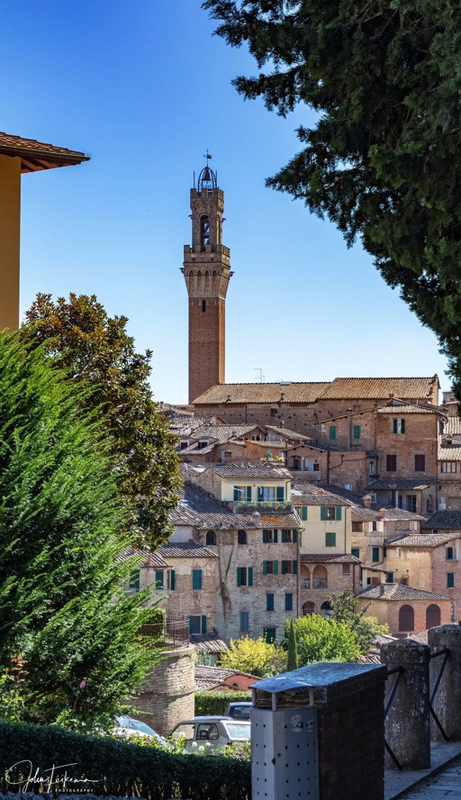 We left Roma and headed north towards Firenze through the heart of Tuscany. 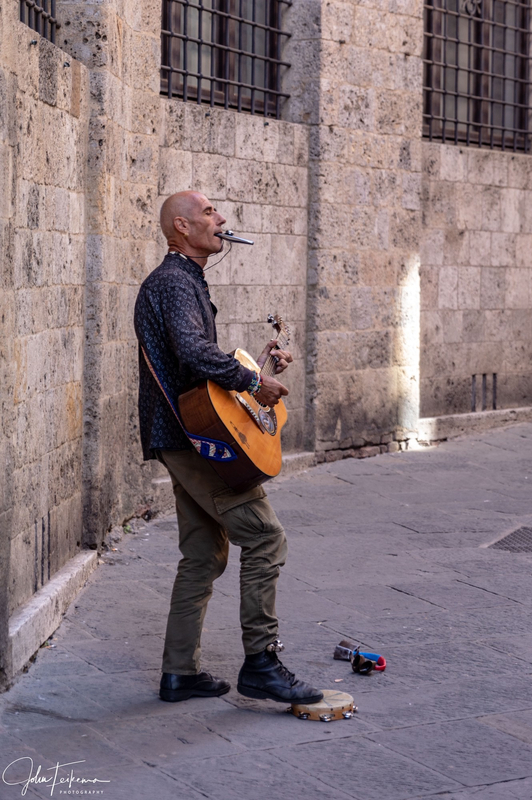 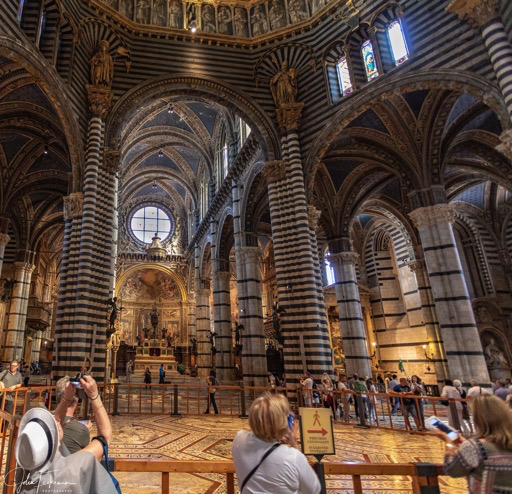 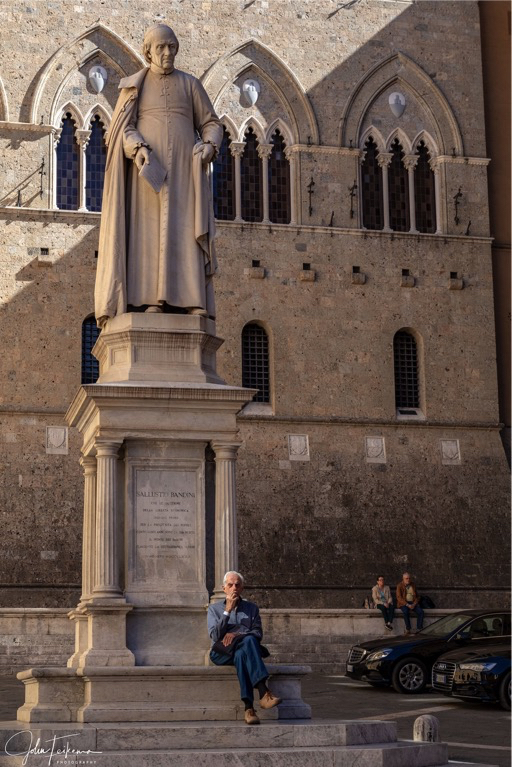 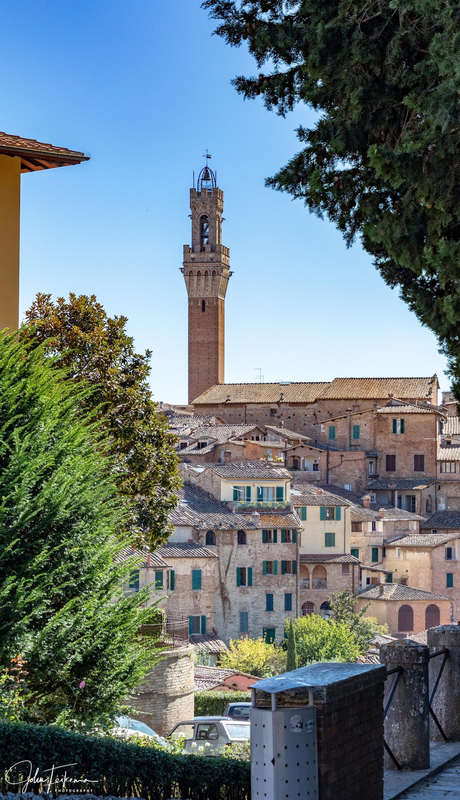 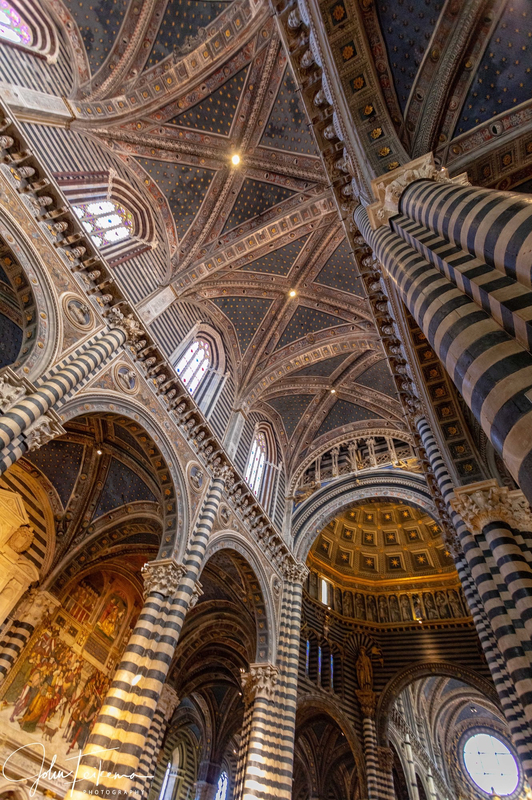 We stopped along the way to visit Siena – one of my favorite cities in the area. 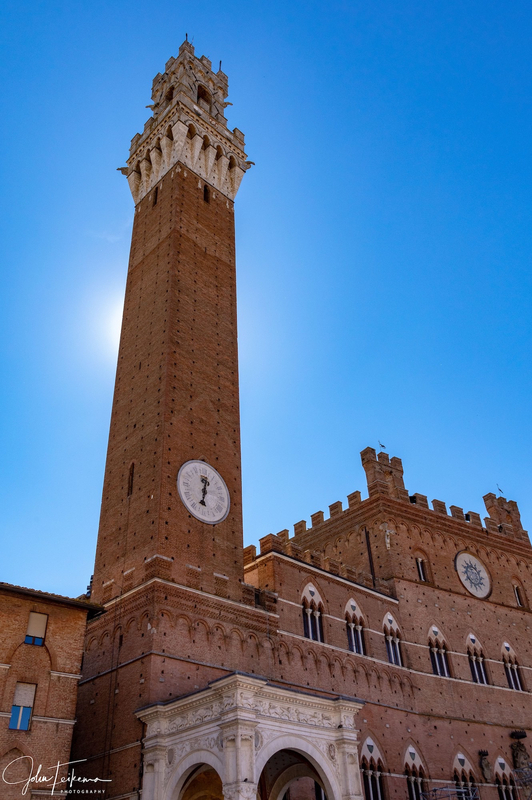 The Palazzo Publico tower can be seen from the outskirts of the city and is even more impressive up close. 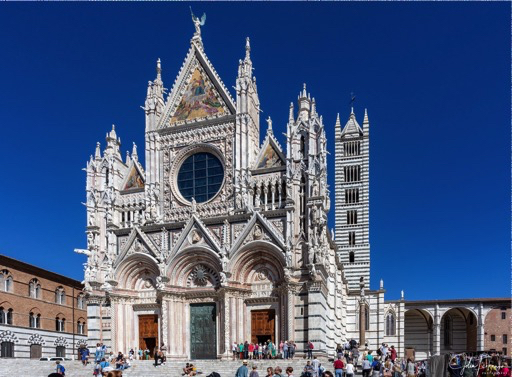 Last time we were here (~9 years ago) the Duomo was being restored. It is now almost complete and we were able to really appreciate it. 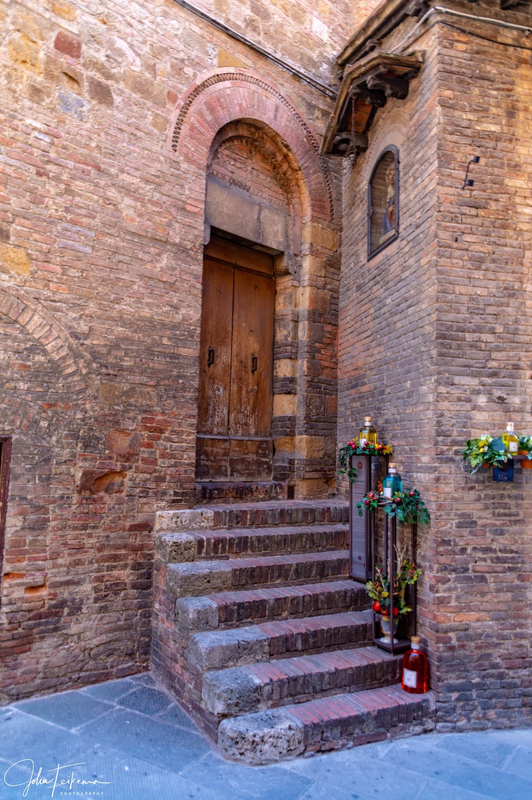 As always the side streets hold lots of interest.